Finding economical adventure in this seaside resort town means taking the road less traveled - but that's part of the fun. Tulum is the stuff postcards are made of. White sand beaches, turquoise waters and Mayan ruins are just a few of the draws of this beachside oasis. Tucked away on the Caribbean coast of Mexico's Yucatan Peninsula, Tulum is often referred to as a resort town, complete with 5-star lodging and fancy beachfront bars. But intermixed among the fancy hotels are adventure options aplenty. When we visited Tulum, we took the road less traveled. We camped on the beach, dined at local taquerias and explored the famous cenotes dispersed throughout the jungle. We conversed with locals in broken Spanish, used public transportation and took a trip back in time with a lesson in Mayan history. It's been said before that money doesn't buy happiness — exploring Tulum on a budget is living proof of that. In this edition of Cheap and Deep, we share some of our favorite places to stay, eat and explore in this seaside town – because one price doesn’t fit all. When it comes to lodging, Tulum has something for travelers of all budgets. The beaches are lined with 5-star resorts but mixed in among the fancy hotels are a number of affordable options. 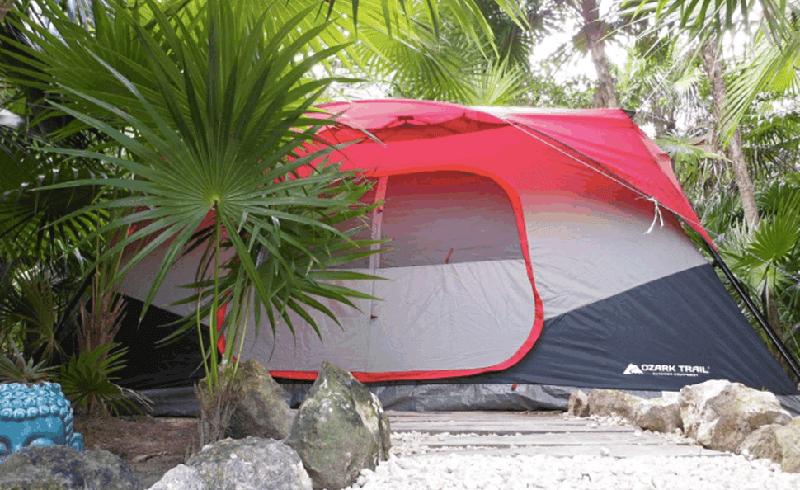 Located 100 meters from the beach is Turquesa Tulum Jungle Camping. Tents cost $30 per night and include a queen-sized mattress with linens and breakfast at the onsite restaurant. The campsite is nearby all the action but is quiet in the evenings, making it a best-of-both-worlds accommodation. If you're looking to stay in town, there are affordable options there, too. Endless Airbnb's are on offer, ranging from funky to fancy. There are also dozens of hostels to choose from, some costing as little as $9 per night. Our personal favorite is The Weary Traveler Hostel, located on the outskirts of town and featuring a plunge pool, onsite bar and free breakfast. A bunk in a group room runs about $15 per night, while private rooms start at $60 per night. Homemade tortillas make for mouth-watering quesadillas. If you're a fan of authentic, delicious Mexican food then Tulum is your jackpot. 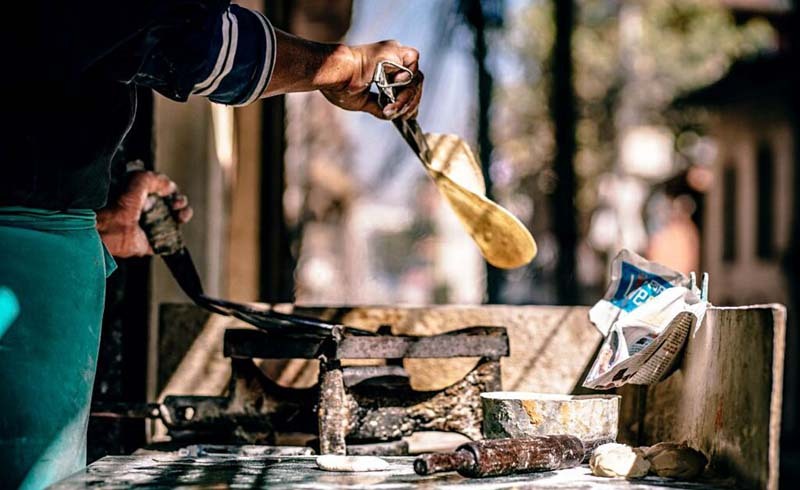 While there are a number of fancy bars and restaurants lining the beach, there are also quite a few hole in the walls and taquerias that will give you the most bang for your buck. In general, dining in town is a lot more affordable than dining on the coast. Las Quekas is perhaps Tulum's best-kept secret. They offer quesadillas and tortas made from homemade tortillas and fresh ingredients. The best part: both cost less than $1. Another hidden gem is Taqueria Honorio. This taqueria isn't anything fancy but they make tacos, tortas and other classic Mexican dishes at an affordable price. If you're looking to do some cooking yourself, swing by the local supermarket and pick up some meat, cheese and bread for a cheap meal on the go. Do yourself a favor and add some pan dulce (Mexican sweet bread) to your cart. You won't be sorry. There are a couple options when it comes to getting from town to the beach and vice versa. The beach is roughly 2 miles from town, so it's a little far for walking but definitely doable on a bike. Many accommodations come with free bikes, or you can rent one for $5-$10 a day. If biking isn't your thing, taxis are constantly running to/from the beach for around $8. If you're staying at the beach, everything you need should be easy to access on foot. Tulum is home to the only Mayan settlement on a Caribbean beach. 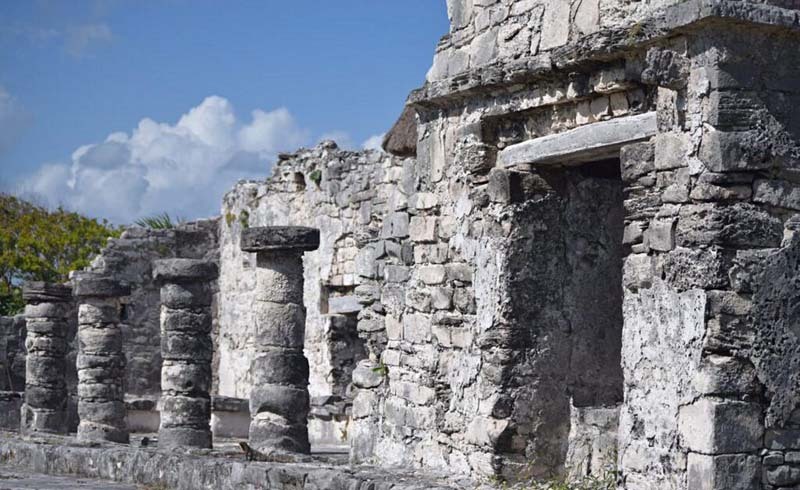 In the Yucatec language, Tulum translates to "fence" or "trench" and appropriately so as this site is one of the few walled cities built by the Mayans. The ruins hug the cliffs overlooking the Caribbean and are the most visited ruins in all of the Yucatan Peninsula due to their close proximity to the coast. During its heyday, Tulum served as a major hub for both land and sea trade from Central and South America with a large focus on turquoise and jade. The ruins are open to the public daily from 8 a.m. to 5 p.m. and entry costs just 65 pesos, or less than $4. The site receives a lot of tourist traffic so it’s best to visit in the early morning before the crowds set in. Just one of the many cenotes that dot the jungle. A trip to Tulum isn't complete without a visit to one or two (or ten) of the hundreds of cenotes that dot the surrounding jungle. Cenotes are natural sinkholes that are formed when the limestone collapses and exposes the groundwater beneath. In Mayan, cenote means 'sacred well;’ the Mayans believed them to be a portal to the underworld. 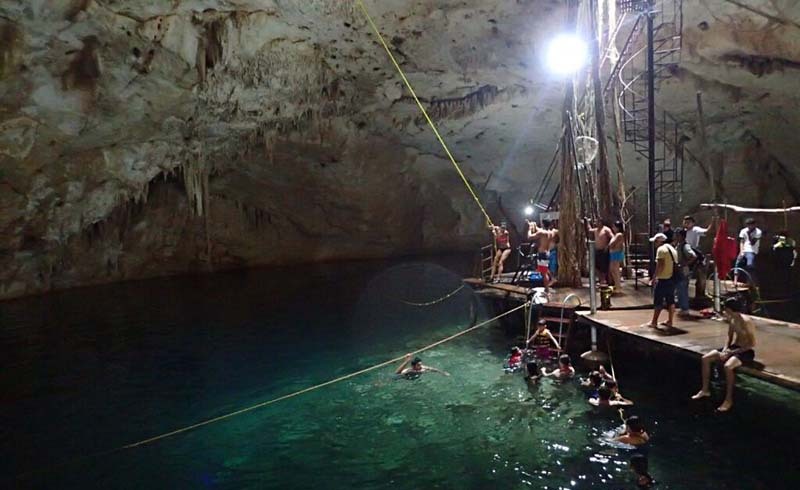 There are a couple options when it comes to visiting the local cenotes — you can go it alone or explore them alongside a guide company. Guides take care of the entry fees and can save you the headache of trying to navigate the Mayan jungle on your own. A full day of snorkeling/exploring multiple cenotes costs around $35. If you're feeling adventurous, do some research and take a bus or a car to a nearby cenote — a few of our favorites are Dos Ojos, Gran Cenote and Casa Cenote. 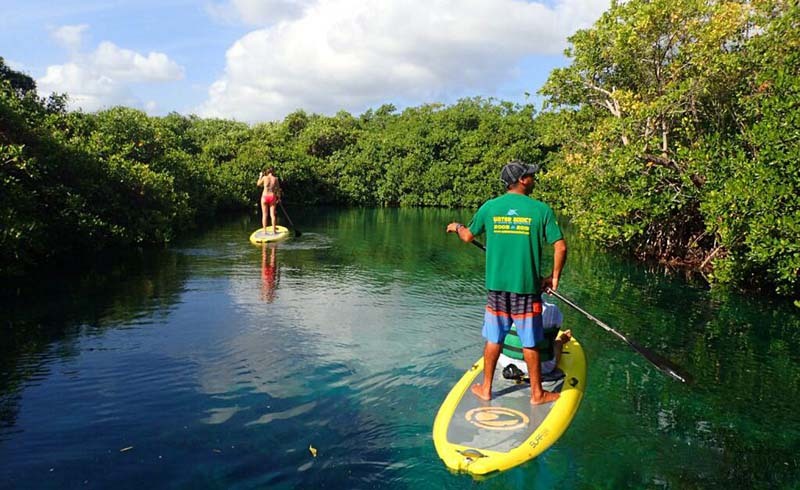 Standup paddling in a cenote is an experience unlike any other. 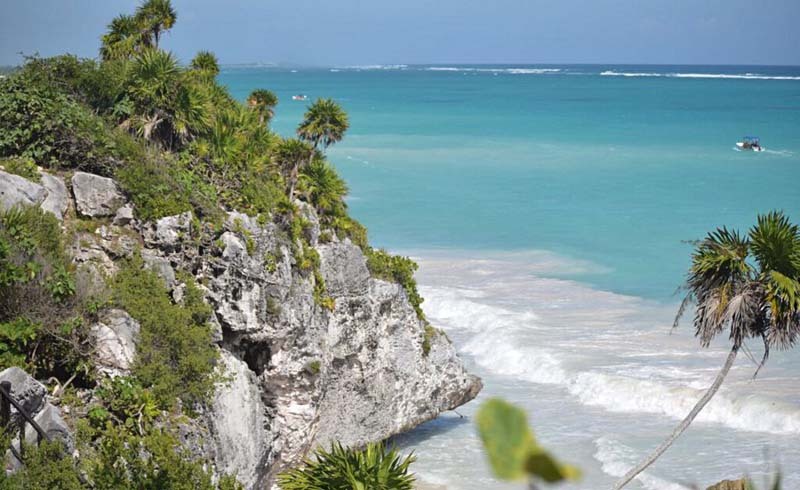 In Tulum, the beaches are stunning, the sand is warm and the water is crystal clear. 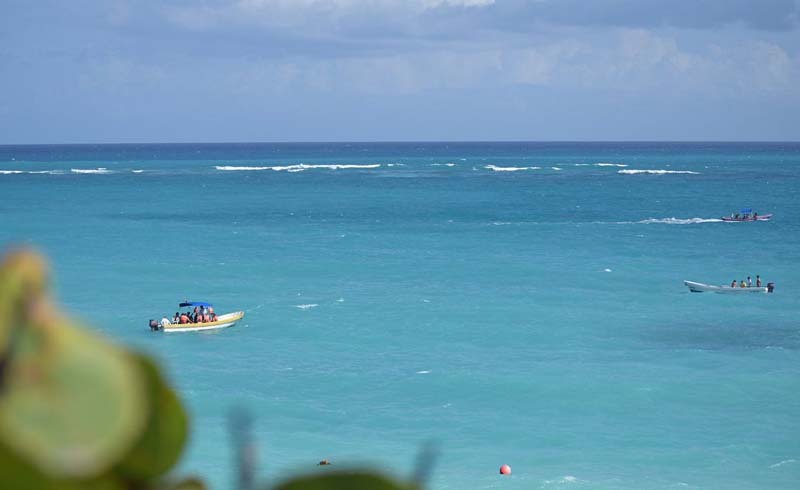 There are little-to-no waves on offer but the Caribbean waters are ideal for standup paddling. If the wind isn't in your favor, head to an open-air cenote for a life-changing paddle. The calm, brackish waters are an incredible shade of blue and are home to mangrove forests, fish and birds, making for a truly unique SUP experience. Bring your own board or rent one for $20 per hour, or $80 for the day. 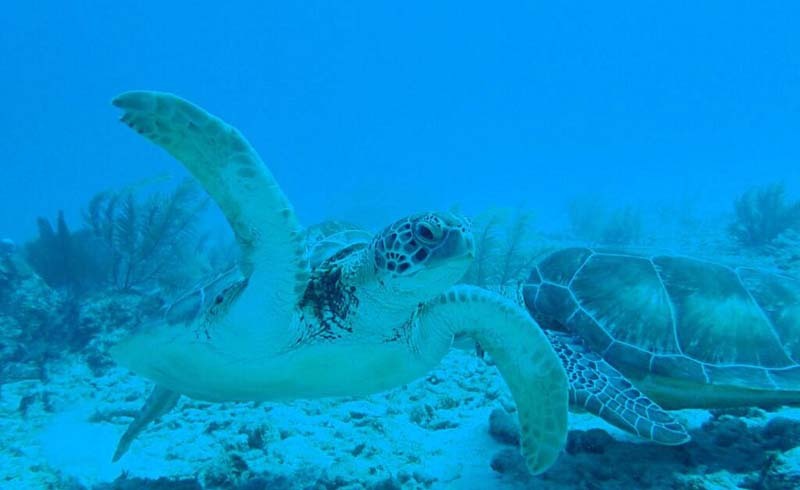 Take a day trip to Akumal to swim with the turtles. If you haven't clued in yet, cenotes are by far the biggest draw for a visit Tulum. While viewing from the land or taking a dip in one is nice, donning a mask and snorkel (or scuba gear) and venturing beneath the surface is an experience unlike any other. There are some aquatic species that call the cenotes their home but the underwater tunnels, stalagmites and stalactites are what make diving the sinkholes so spectacular. If you're looking for a more traditional snorkeling experience, charter a boat out to the local reef or better yet, take a day trip to Akumal. The cheapest way to get to Akumal is via bus — the ride takes about thirty minutes and costs roughly $4. Akumal means turtle in Mayan and when you visit, you're bound to see one. Bring your own snorkel gear or rent for $10 a day.